Trick or Treat! What About Christians and Halloween? Non Adventists in Adventist Pulpits? 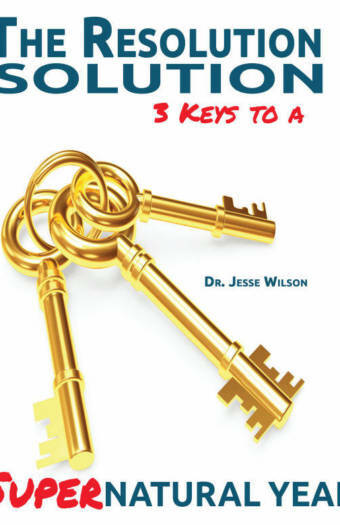 Jesse Wilson is an exceptional communicator, pastor trainer, professor and evangelist.